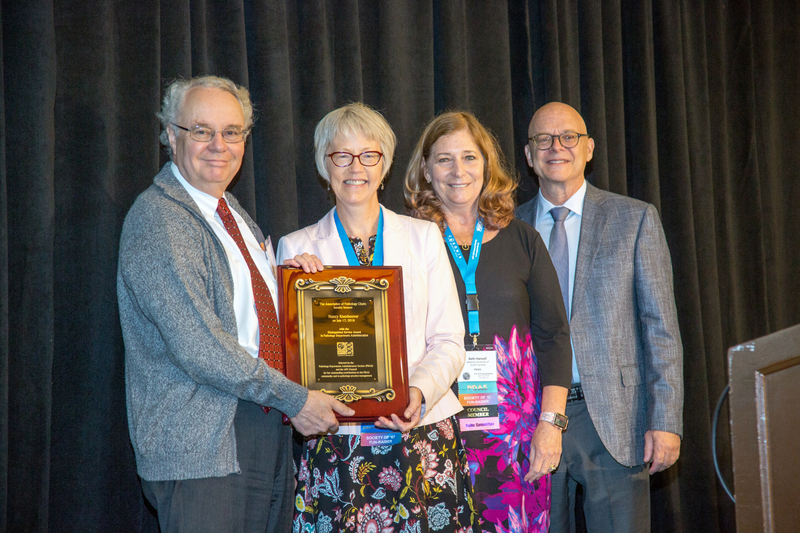 The PDAS Distinguished Service Award acknowledges commitment and significant contributions to the Pathology Department Administrators Section (PDAS) and increases the recognition for, thus demonstrating the value of, Pathology Department Administrators. Candidates must have served as a member of the PDAS Council. Candidates must have demonstrated extraordinary effort as administrator to the PDAS, their Department and to the field of academic pathology administration in general. 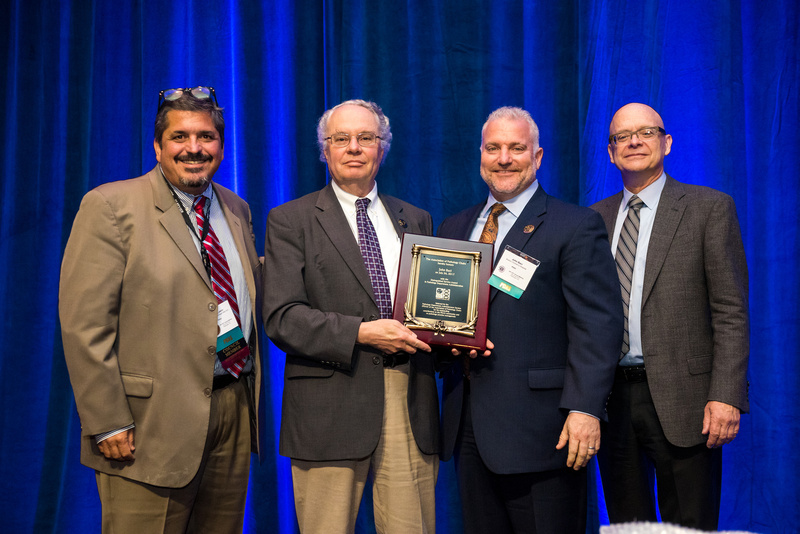 Nominations for the PDAS Award must include two letters of recommendation substantiating the candidate's exceptional achievement to warrant national recognition by Pathology leadership, and an updated CV/resume of the candidate. In any given year, nomination packages must be submitted to info(at)apcprods.org no later than December 31st. APC Council shall review the nominations at Winter Council and solicit the recommendation of PDAS Council. 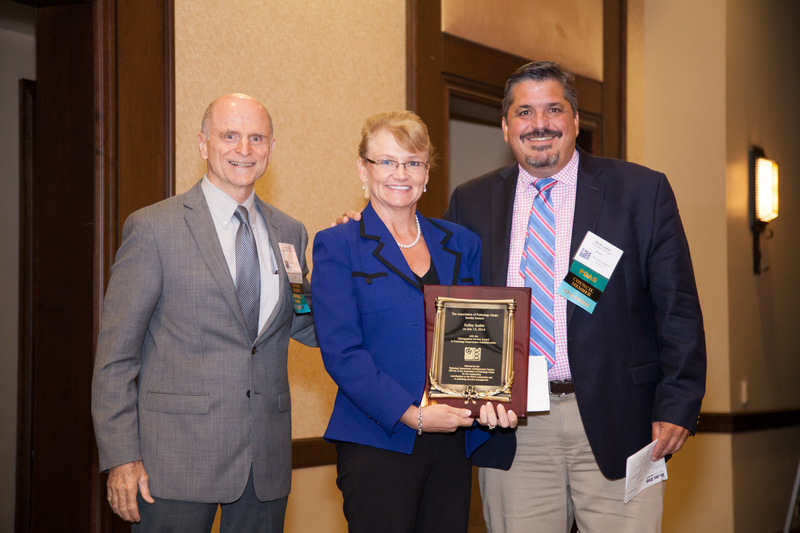 The PDAS Award recipient will be selected by APC Council and will receive their Award during the annual APC Meeting.